On our family's most recent visit to Gyu-Kaku, I noticed a new dessert on the menu - Miso Mochi Ice Cream. Intrigued, I just had to give it a try! It was so good! 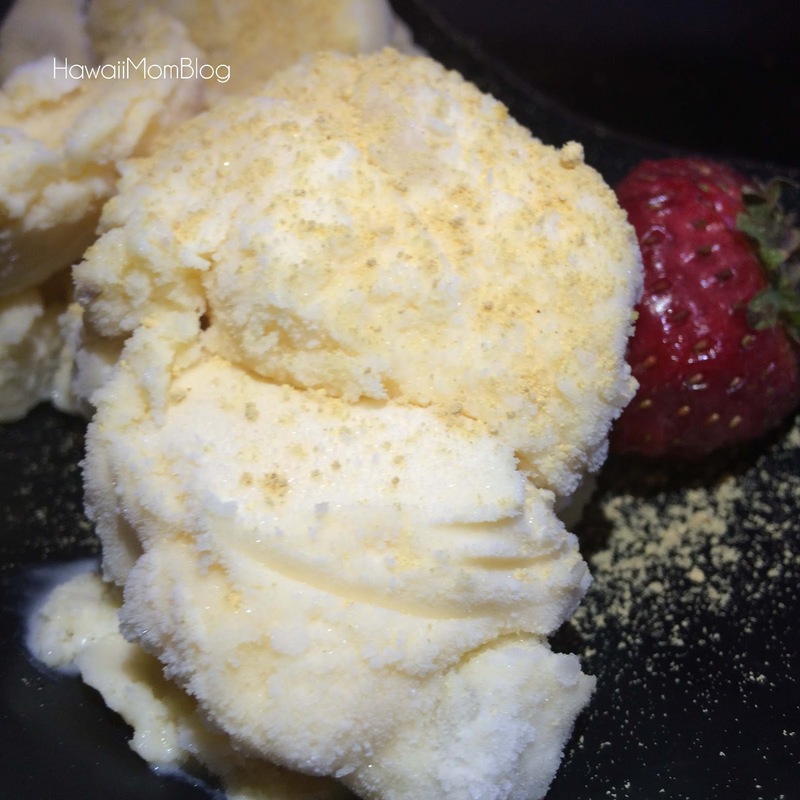 The miso flavor was really subtle, and I enjoyed the chunks of mochi throughout the ice cream. I'd definitely ordered that again! My kids ending up getting the S'mores (Cookies & Cream; Milk Chocolate and Dark Chocolate also available). 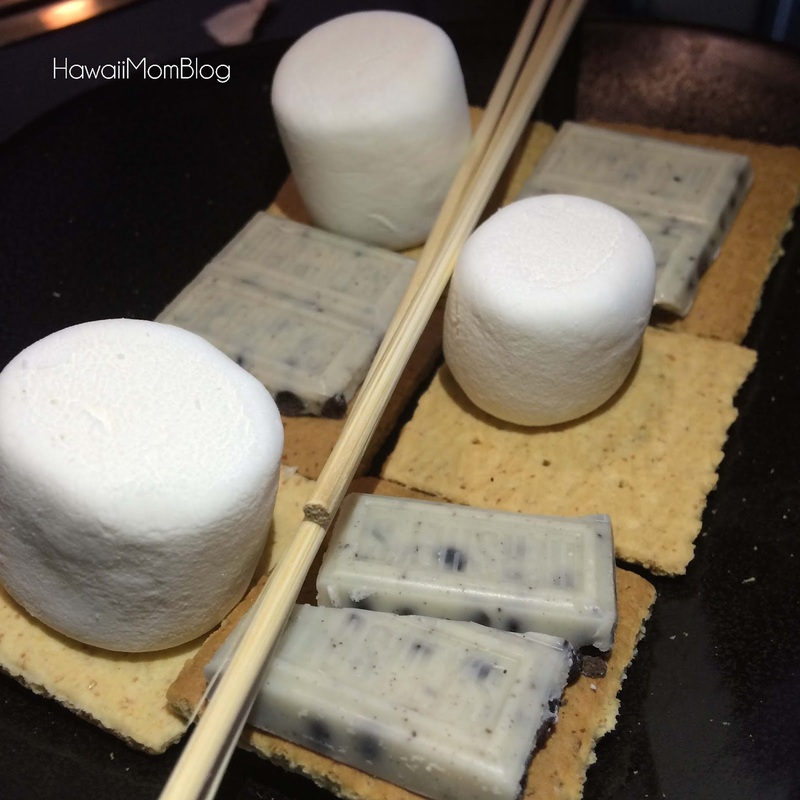 Although they had difficulty getting the marshmallows all toasty, they sure loved putting together the S'mores!